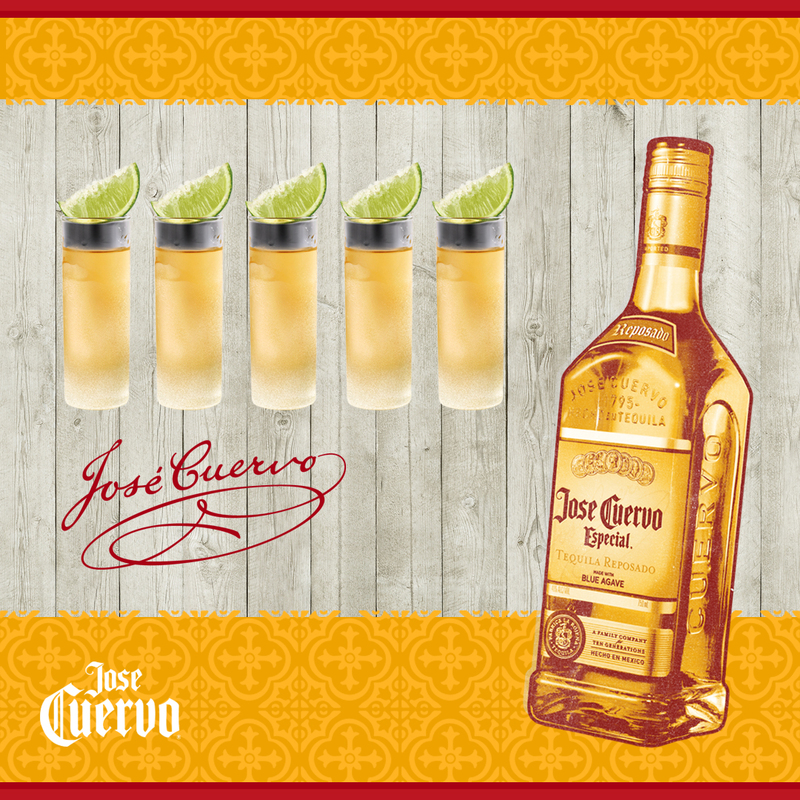 Jose Cuervo Celebrates the Panagbenga Festival! With the annual Panagbenga Festival set to bloom upon Baguio city this February, Jose Cuervo is looking to celebrate the flowers of the Cordilleras with three consecutive weekends of events that is sure to keep the party going all month long. 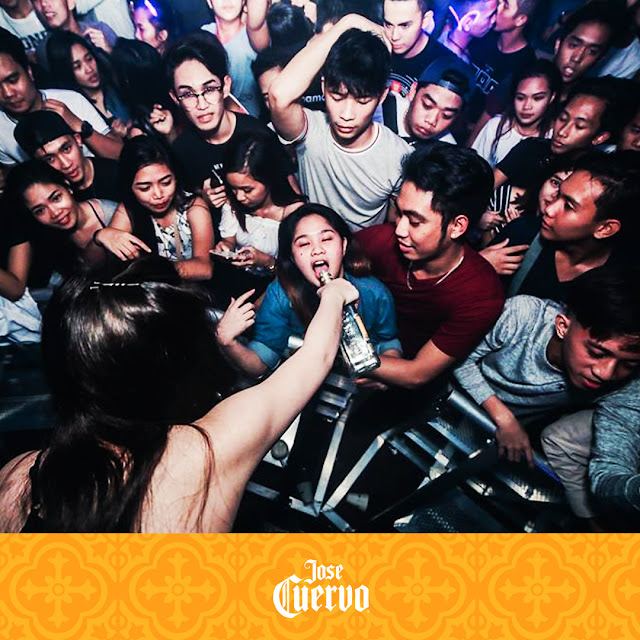 Held every February, the Panagbenga festival was founded in the wake of the catastrophic earthquake that tore through the city in 1990. The local government would go on to start the festival in order to boost morale and pay tribute to the variety of flowers that are exclusive to the region. Panagbenga is a month-long festival with a number of events and activities that’s sure to keep the city alive all through February. Jose Cuervo seeks to honor the beauty of the Cordilleras by inspiring the people of Baguio to create their own #CuervoMoments in several events all through the month of February. 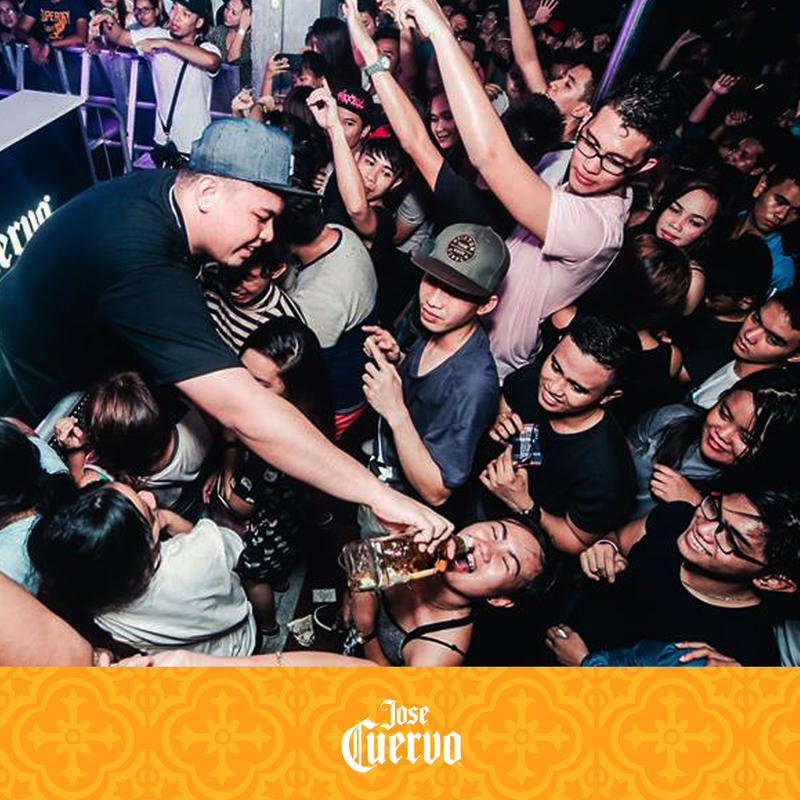 On February 18, we check into The Ampersand for Cuervo Panagbenga X Callum David, with a follow up the weekend after as we hit up the Crown Legacy Hotel with Cuervo Panagbenga X Spade Superclub on February 24. We wrap up on the 4th of March at the 2600 Gastropub and Elevate Music Festival. 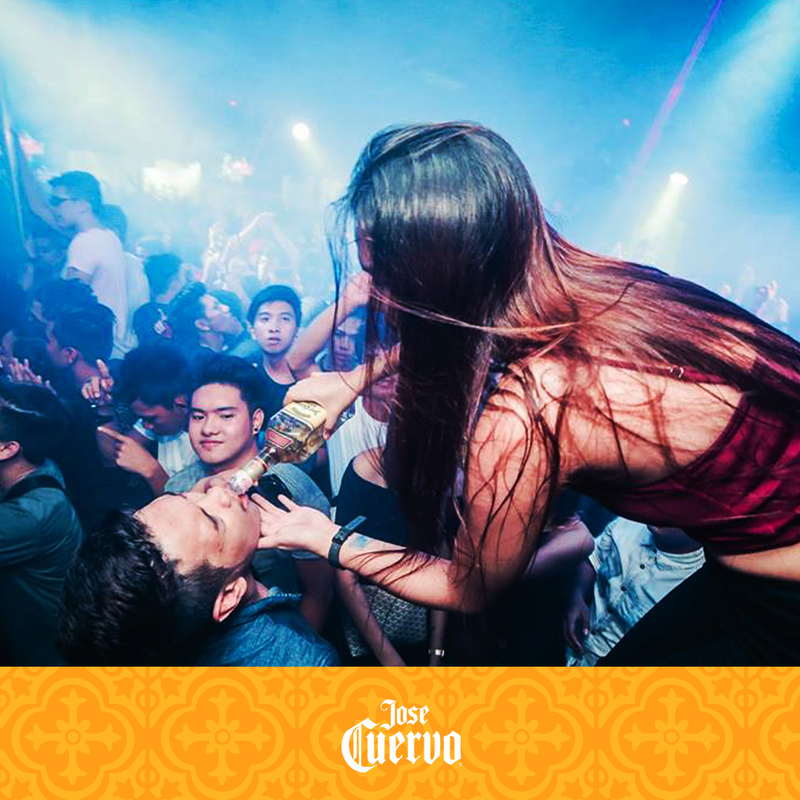 This month, do yourself a favor and check into our parties. 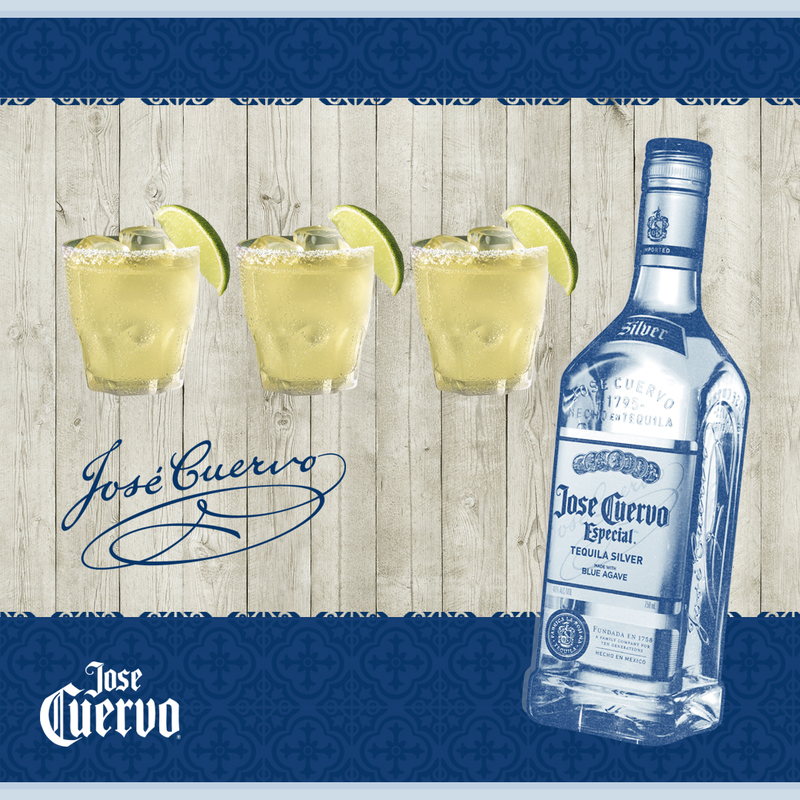 Grab a friend, have a nice, ice-cold shot of Especial Reposado or a refreshing glass of Jose Cuervo Especial Silver Margarita, and have yourselves a truly deserved Cuervo Moment with your barkada. 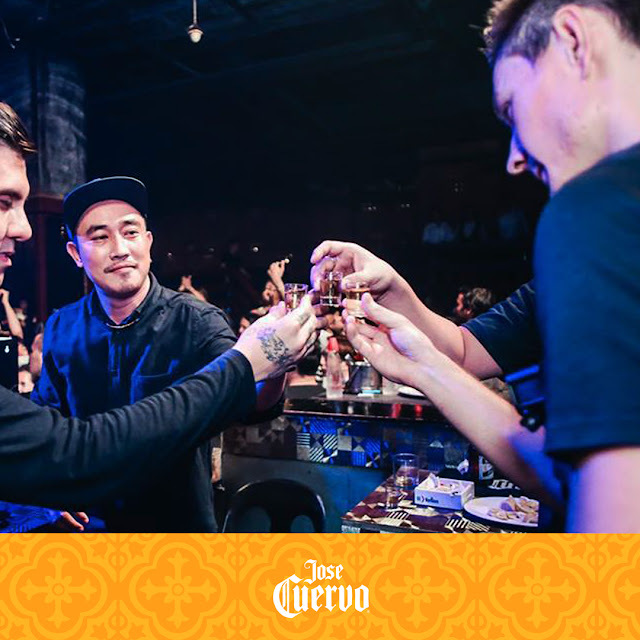 For the latest news and exciting events from Jose Cuervo this year, visit http://cuervointernational.com and follow Jose Cuervo on Facebook http://fb.com/cuervopilipinas.